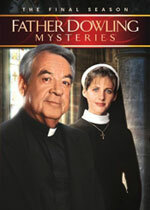 Father Dowling Mysteries: Mystery and Suspense on Television. 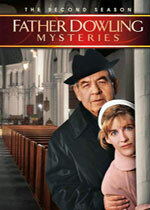 Based on a character created by crime novelist Ralph McInerny, Tom Bosley stars as Catholic priest Frank Dowling in Father Dowling Mysteries. The series also stars Tracy Nelson as Sister Stephanie "Steve" Oskowski, his partner in crime solving. 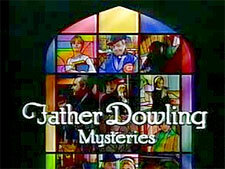 Father Dowling Mysteries aired its first season on NBC before moving to ABC for its final two seasons. 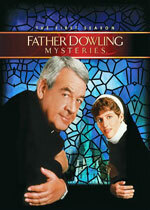 A made-for-television movie, Fatal Confession, which aired on November 30th, 1987, served as the series pilot.